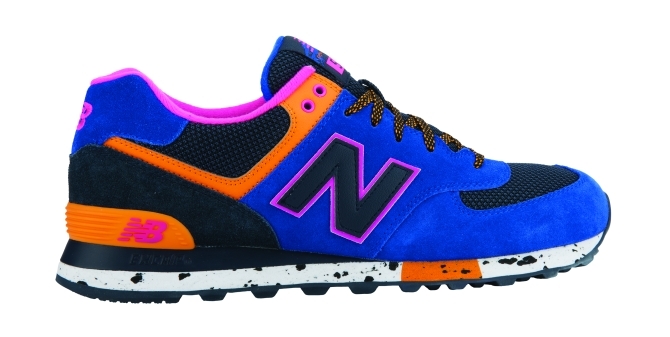 It's packs galore for New Balance in December, see them all here. 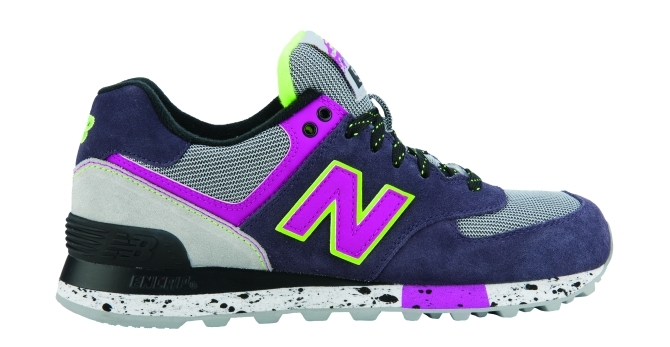 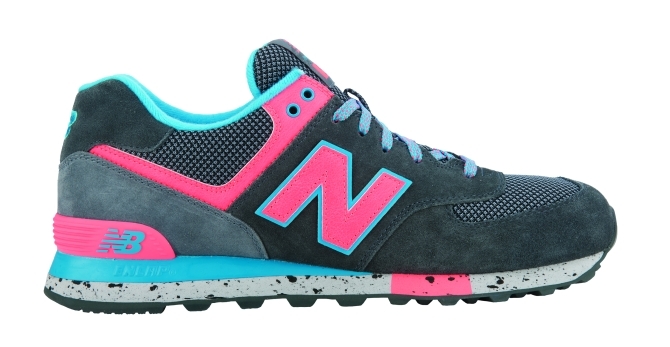 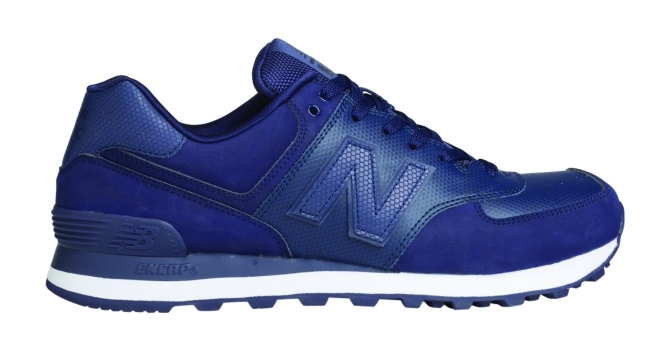 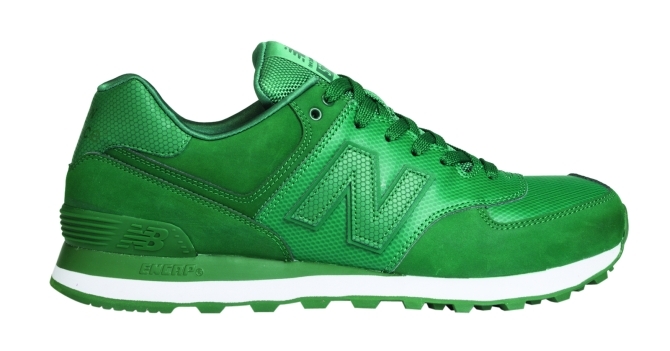 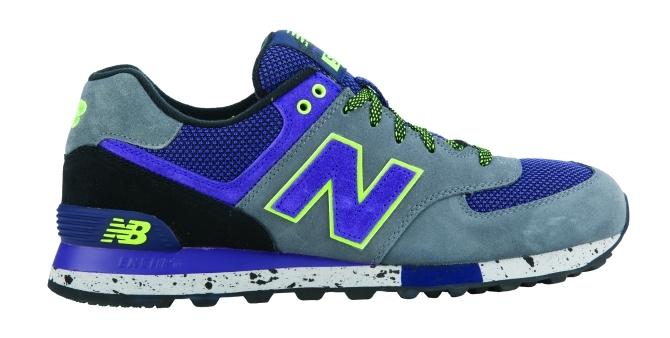 The New Balance 574 continues to be the most pack-prone shoe in the brand's repertoire. 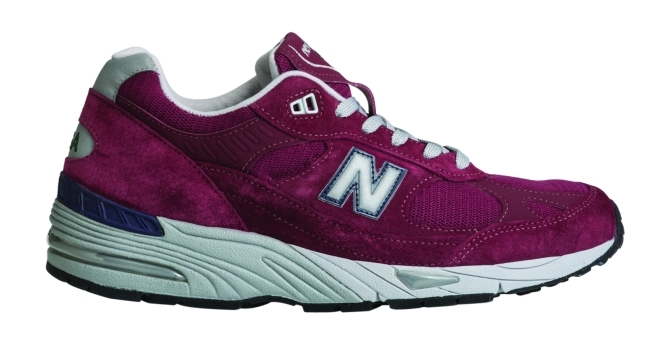 These days, it seems like every small set of releases for that shoe are huddled together with a central theme, and the brand's December 2014 group of lifestyle offerings is no different. 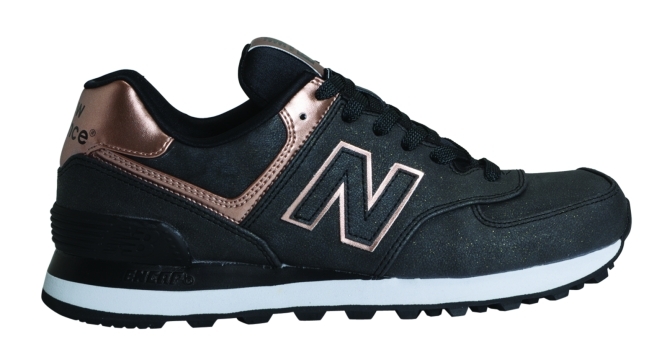 For the New Balance 574 there's the "Outdoor Collection" with its bright accents and speckled soles, the "Stealth Collection" that offers up tamer monochromatic looks, and the "Precious Metals Collection" for the women that slides some gold accenting in. 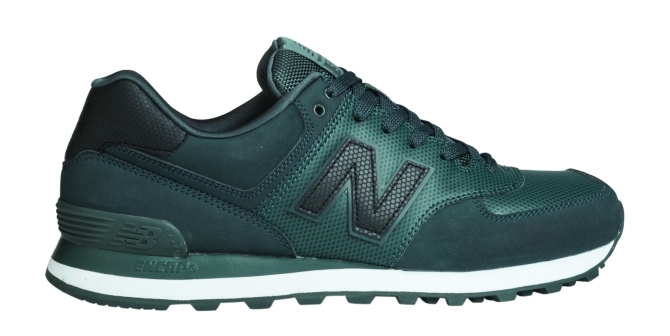 Of course if the 574 isn't your thing, NB also has the "American Painters Collection" going on with some more premium Made in USA silhouettes. 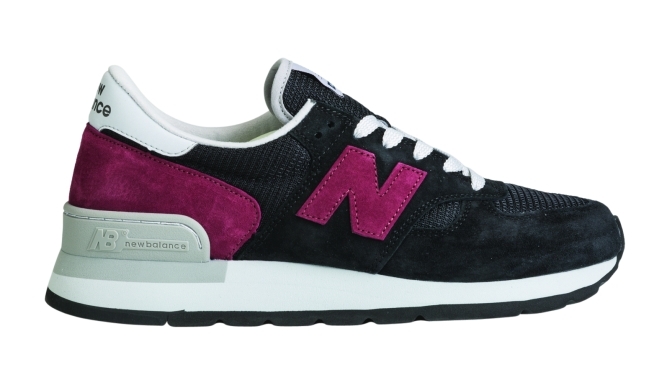 Browse through the full group below and tell us which of these New Balances you favor most.